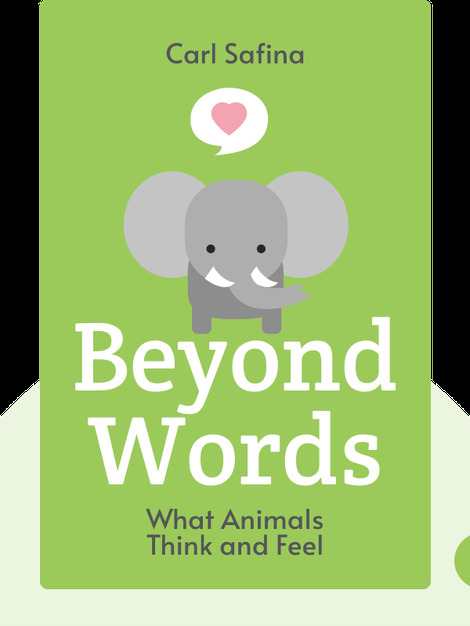 Beyond Words (2015) is an explanation of the animal world’s propensity for thought and feeling. These blinks walk you through the complex societies of the natural world and explain how animals think, experience real emotion and learn. 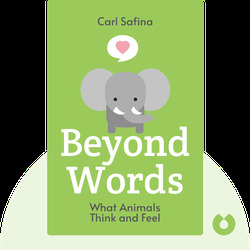 Carl Safina holds the endowed chair for nature and humanity at Stony Brook University and is also a staff member of the Alan Alda Center for Communication Science. He has published in National Geographic as well as the New York Times and hosts a PBS series.